OCEAN CITY, Md. – The National Volleyball League (NVL) and the Baltimore Ravens are partnering to host a beach volleyball “Clinic With The Pros” on Saturday, May 30 from 2 – 3 PM as part of the 4th Annual Ravens Ocean City Beach Bash, Presented by Miller Lite. Adult and junior fans have the opportunity to join NVL pros for an afternoon of skills practice, instruction, contests and more. Several Ravens players and cheerleaders will also be in attendance to observe the event, which will take place on the beach directly in front of the Clarion Resort Fontainebleau Hotel – 10100 Coastal Hwy, Ocean City, MD 21842. Full event details may be viewed here. 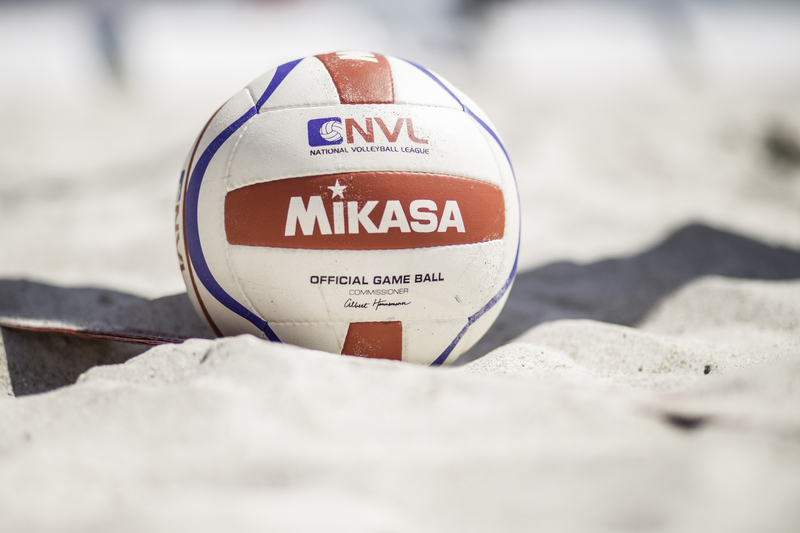 NVL will be in at the Ocean City Boardwalk from May 29-31 for the third pro stop of the 2015 season. The three-day beach volleyball tournament will feature a 16-team draw per gender with teams competing for a $75,000 prize purse. NVL RIZE, the league’s amateur series, has partnered with Delaware Volleyball Academy to host a tournament Saturday, May 30 and Sunday, May 31, with all age divisions playing finals matches on center court in between the NVL pro finals, and aired for free on the NVL Network to thousands of fans around the U.S. and internationally. VIP tickets for the Ocean City Championships may be purchased here.